April’s Featured Friday is my dearly friend Marlen from Messages on a Napkin! I have known Marlen for some time now and she has truly been an inspiration and constant support through this journey. I love her vintage and very feminine style! You might read this later on, but she is a writer and she has a book of poems, entitled Ugly People Beautifu Hearts! 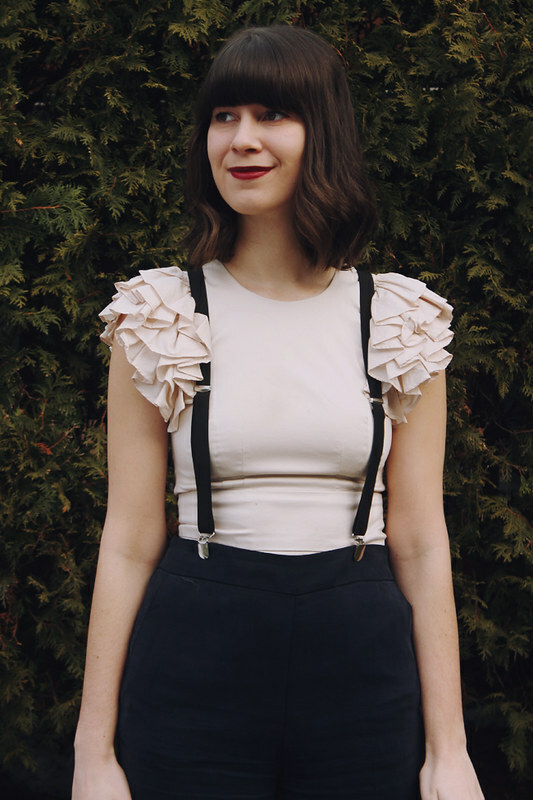 She also is a Fashion Contributor at Bustle. Get to know her a little more in the following interview! 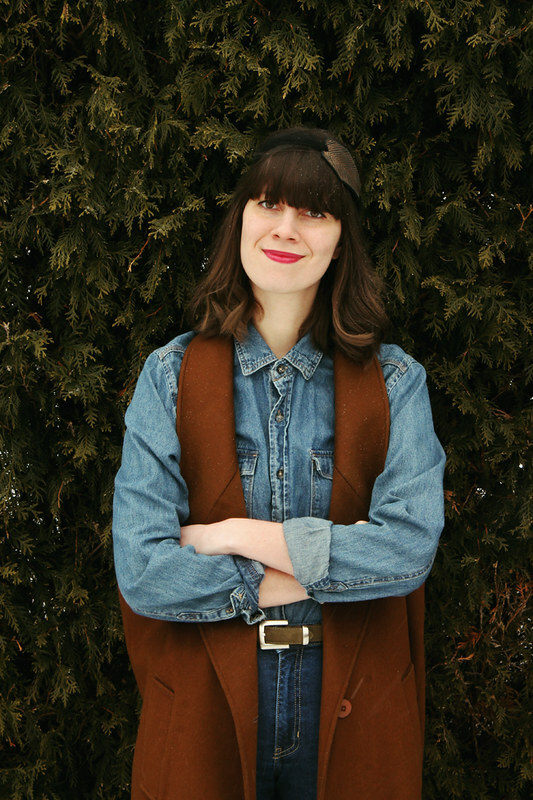 I’m a writer in Chicago that has a penchant for red lipstick and vintage outfits. 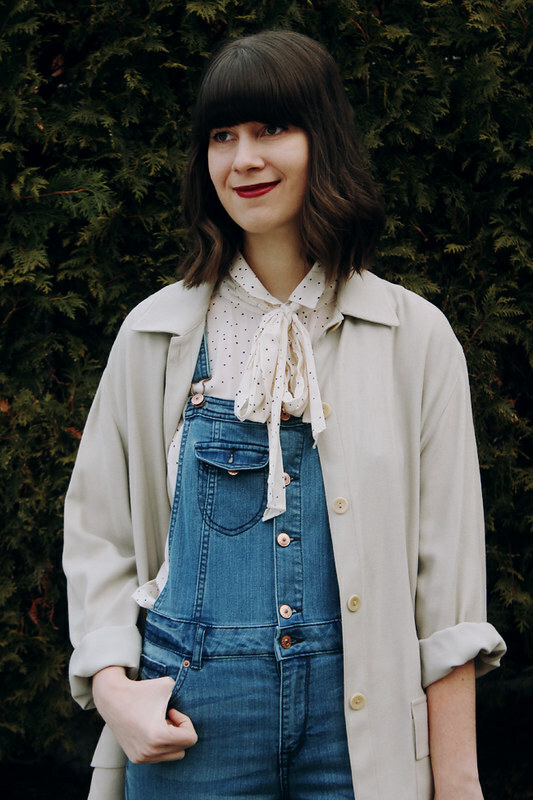 I write a blog that gives tips on how to layer and stretch our wardrobes, and just finished writing my first book of poems! 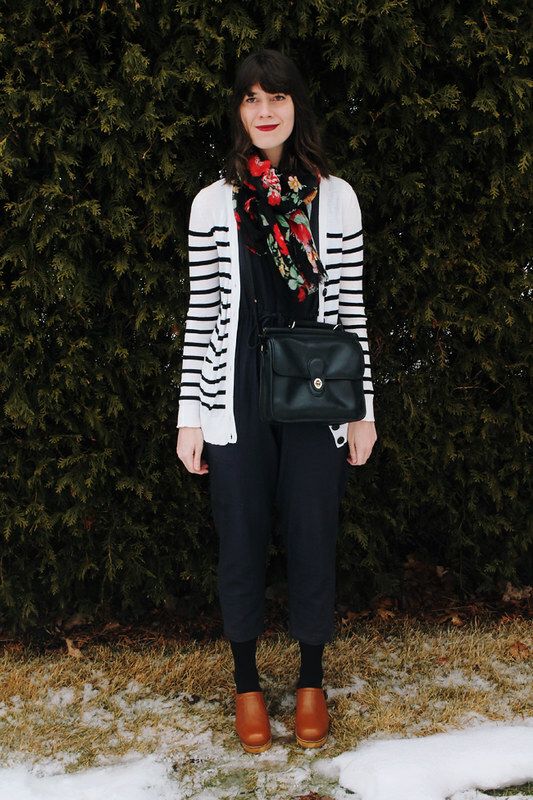 For me, fashion isn’t just sweet dresses and finding ways to match. It’s a way to share with everyone how I look on the inside. I love how it changes as I experience new things, and always reflects the slight shifts in my personality as I get older. It’s like wearing my history on my back. I’ve been blogging for about 3 years now, and I started because it looked so fun. I started reading blogs during a time when I didn’t really know what my style was, and I’d religiously read posts to help get some guidance. I remember scrolling through posts and being amazed at these girls’ creativity and brilliant eye. It really helped a lot! After awhile, I wanted to share my own trial and errors and ideas. I used to be super into vintage- I looked like a cross between Doris Day and Betty Draper. And while I still absolutely love that (I can never ever resist a full skirted dress) my every day style is more vintage-minimalist. 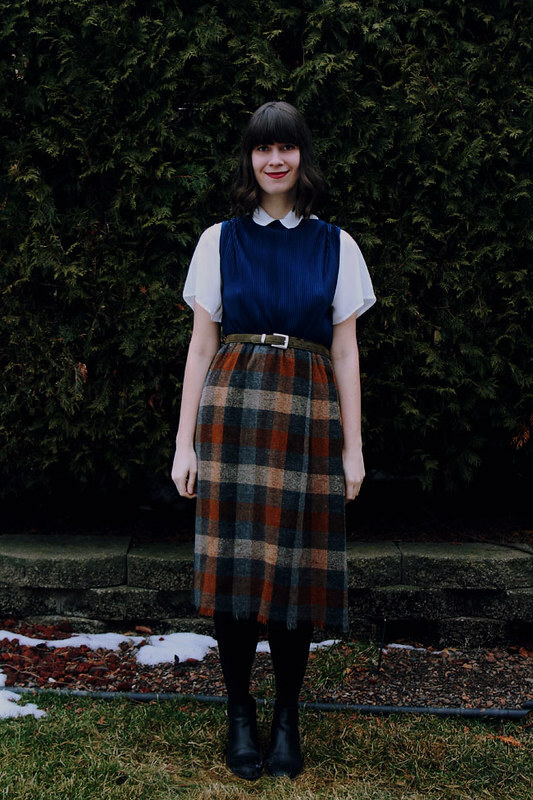 I still mainly dress in vintage, but its in items with clean lines and classic silhouettes. Ahhh so, so many women! I could literally rattle off ten at just the top of my head, but I’d say my number one inspiration is Miroslava Duma. I can’t even imagine how glorious her closet must look; she has a brilliant eye. 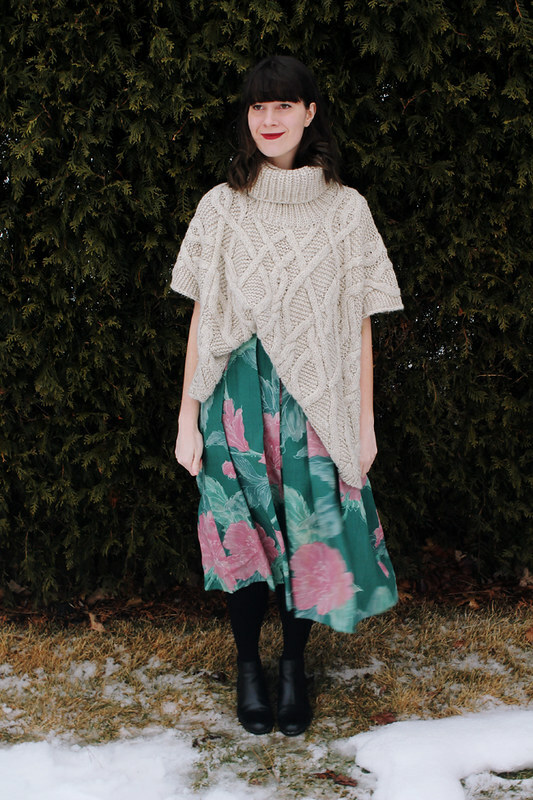 Here are some pictures of the loveliest Marlen from her blog! *All pictures taken from Messages on a Napkin blog. I love Marlen too! Her outfits are always so gorgeous and innovative.